The world really got to know Whistler as the co-host of the 2010 Winter Olympic Games with Vancouver. But skiers and travelers have long known about one of North America’s finest alpine resorts. Whistler can be visited as an easy day trip from Vancouver, but if you have more time, its wonderful to stay a night or two and enjoy the many activities available, including the Peak 2 Peak Gondola ride between Whistler’s two main mountains. The drive from Vancouver is spectacular and is nicknamed the Sea to Sky Highway. It follows the peaceful waters of Howe Sound as it hugs the mountains. The second half of the journey leaves the waterside and follows the mountain valleys to Whistler. Amazing! This tour has different commentary in both directions. You can also enjoy the commentary on this drive as a portion of the popular alternative route between Vancouver and the Rockies, passing through Cache Creek. 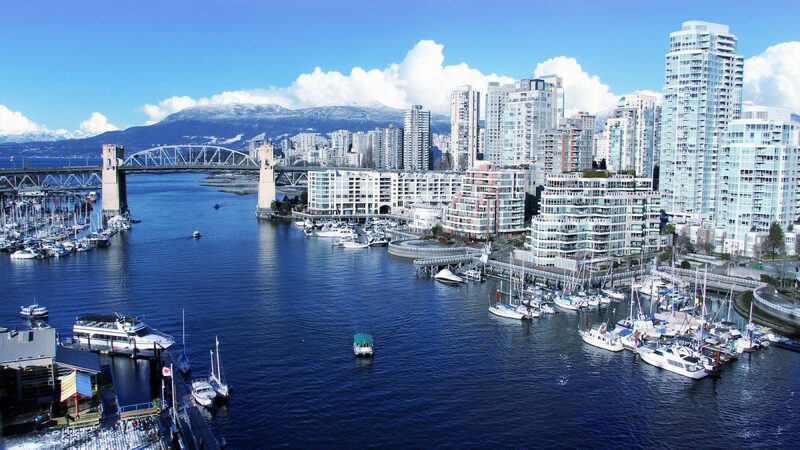 This tour begins in downtown Vancouver by crossing the Lions Gate Bridge. The tour can be enjoyed as a day trip to Whistler and its comfortable to drive up and back in one day. 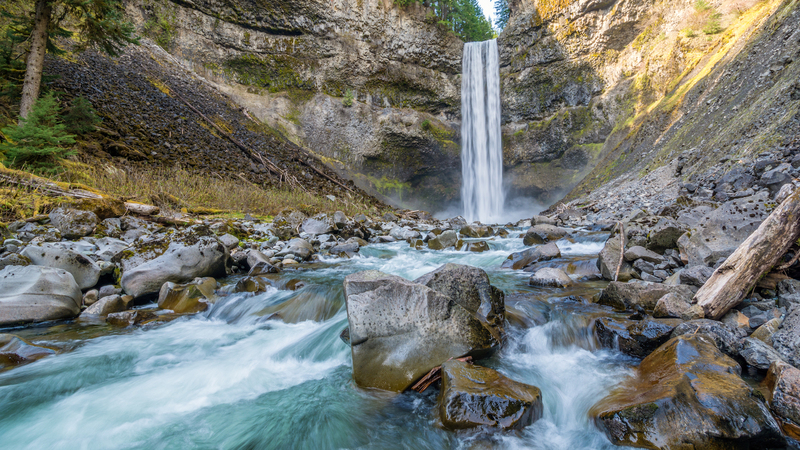 If your itinerary takes you to Whistler and then on to other places in BC and the Rockies, then its worthwhile to do the tour portion to Whistler without returning. 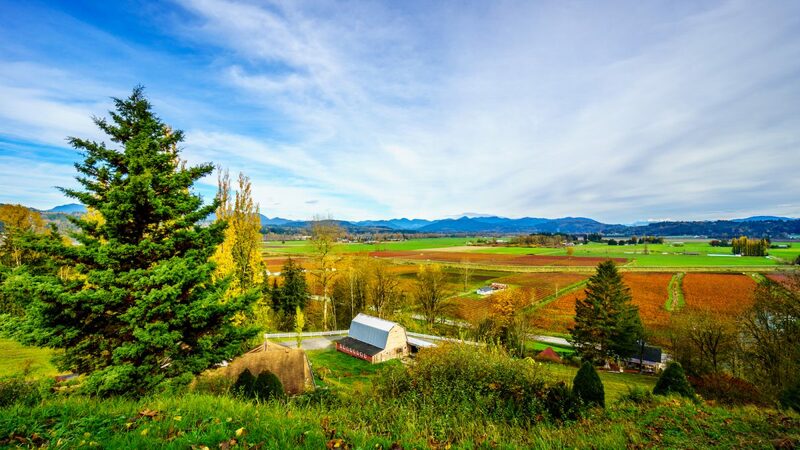 You can also use this tour from Whistler to Vancouver if arriving from the BC interior. The tour begins by driving along Georgia St from Downtown Vancouver towards Stanley Park (westbound). The first commentary point will play as you drive along Georgia St and cross the intersection with Denman St. Follow the signs and lane control signals that lead onto the the Lions Gate Bridge. We will drive through the centre of Stanley Park to access the bridge. If arriving in Whistler from Cache Creek and Pemberton, you will first hear commentary as you reach the junction of Highway 99 and Village Gate Blvd. You can hear the tour all the way to downtown Vancouver. All necessary driving directions are included in the commentary.